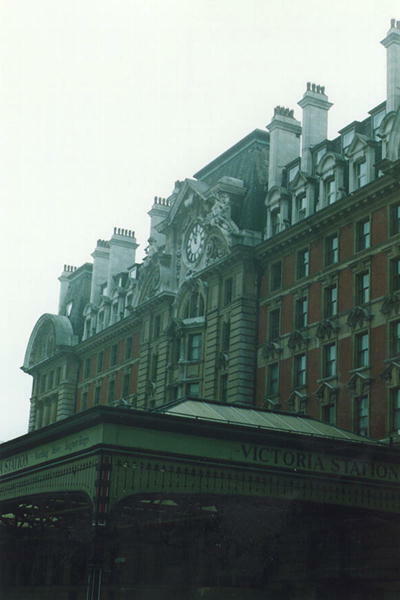 Image: Victoria station. No, I wasn't arrived to London to it. Neither I was flied to Heathrow; I was sailed from Hoek van Holland.